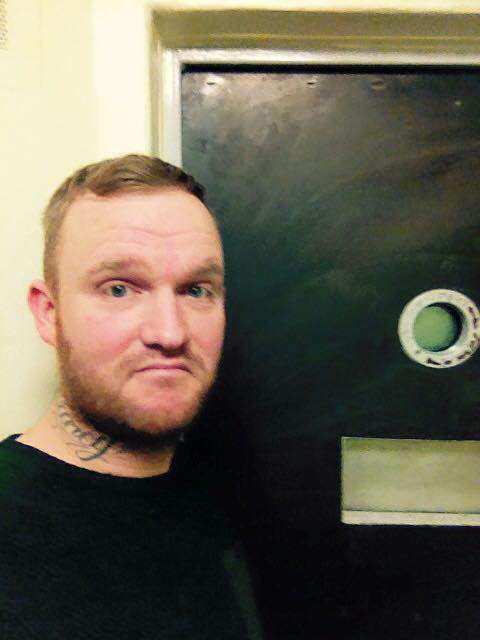 A guy who was thrown in the cells of a police station has posted a hilarious TripAdvisor-style review of his stay. Christian Willoughby was locked up in Grimsby police station for what he described as a ‘misdemeanour’ reports the Daily Mail. However, he managed to sneak an iPad into the cells and posted his thoughts of his stay on Facebook. I’ve given this place 4 stars. It’s the all day breakfast that lets it down really. Apart from that the staff are pleasant enough. Had my own on-suite room and butler who would come with tea and newspapers. Room was nice, the minimalistic idea was a nice touch. It was secure and safe. Quadruple glazing and security door. Ideal place for winding down after a hard day. I’d definitely come back. His post has now been shared more than 2,000 times on Facebook. It’s not all laughs though – Humberside Police are investigating the incident as a potential security breach. The force are aware of pictures apparently of the Grimsby Custody Suite on social media. We take any such breach of security and detainee safety extremely seriously and will be carrying out a review of our detainee management to identify any lessons learned and prevent further reoccurrences in the future. The forces Professional Standards Branch are investigating the circumstances of the incident. But I think we can all agree, it is pretty funny. 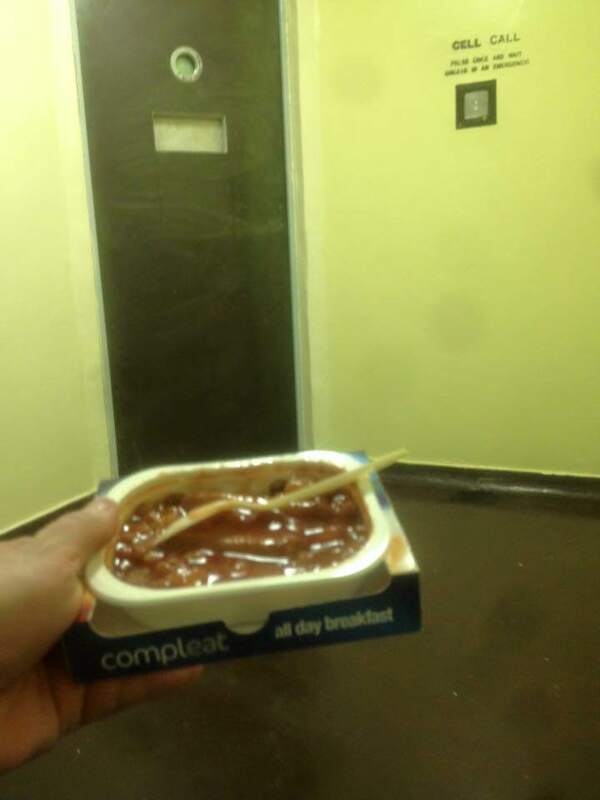 'En-suite room and butler, but breakfast lets it down': Prisoner posts TripAdvisor-style review after spending the night in a police cell… but how did he get his phone in there?